Prime Minister Theresa May pledged new curbs on extremist propaganda and communications via YouTube, WhatsApp and the like following attacks in London and Manchester. Such promises can be good politics, but to actually happen they must make technological and economic sense. 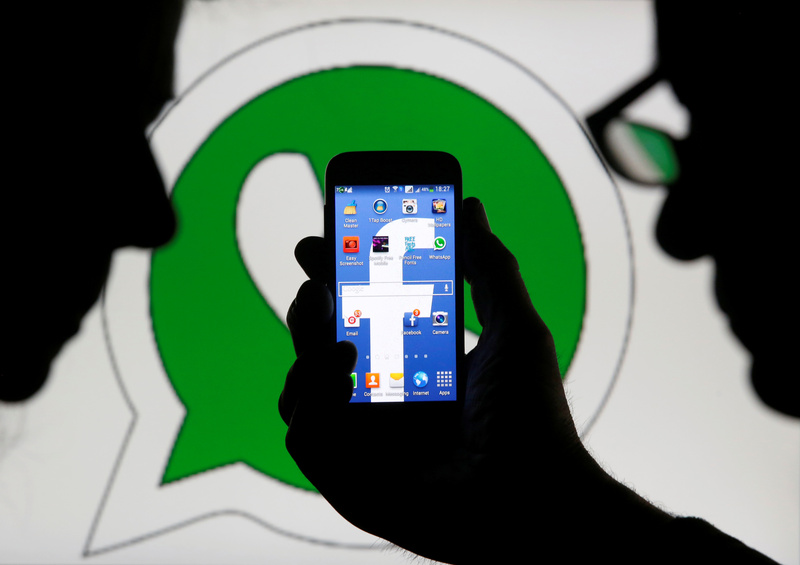 An illustration photo shows a man holding a smart phone with a Facebook logo as its screen wallpaper in front of a WhatsApp messenger logo February 20, 2014.